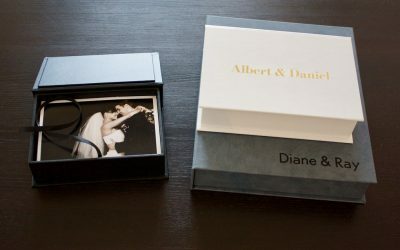 Couture Book is the ultimate in custom, luxury hand-made books for professional photographers. 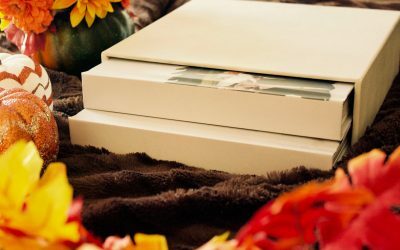 Incorporating binding techniques refined over generations with the latest in digital printing and technology, our books are unparalleled in the way they showcase life events. 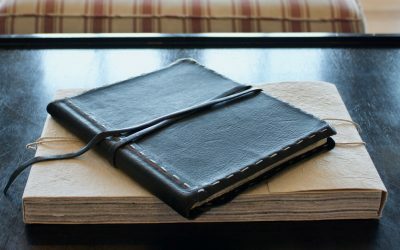 When you create with Couture Book, you know that you will receive the highest quality custom book available. With designs as unique as each individual, you can select the perfect book for your client. To help ring in the new year, use the code “NEWYEAR19” by Thursday, January 24th to receive a 20% discount.